One of the most beautiful Mexican traditions at Christmastime is the Pastorela. 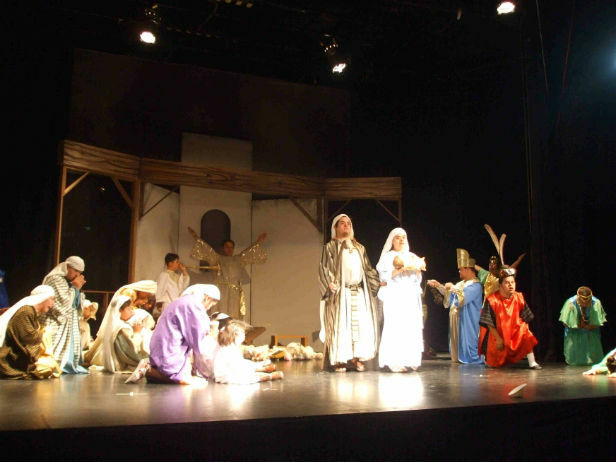 A Pastorela is a play performed around Christmas that recreates the nativity scene from the bible and the birth of baby Jesus. 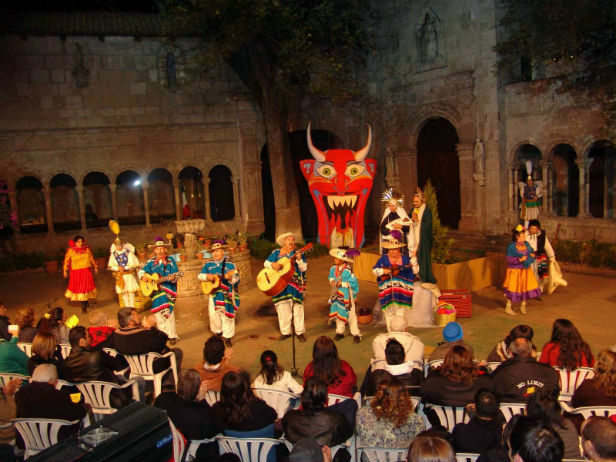 Children from around Mexico participate in Pastorelas by acting, singing, and dancing. Do you know where this tradition comes from? It started when Spain was still ruling Mexico. The indigenous people were accustomed to representing the Gods in different ways so adjusting to plays was not hard for them. The first Pastorela was written in Nahuatl, it was created to be understood by the indigenous people: "Adoration of the Magi" written by Olmos. He knew how to incorporate acceptance and emotion through these reenactments. After that, the first bishop of New Spain, Juan de Zumarraga, in 1530, issued an order to hold a "Farce of the Joyful Nativity of Our Savior." After that, the monks continued to create these representations, and as new religious orders arrived, they became more popular. Over time, these representations lost most of their religious meaning and became more of a social custom. It is generally believe that the Pastorelas are a group of shepherds who want to go worship the new born baby Jesus in Bethlehem and the devil does everything possible to not let this happen. They face the same angels or San Miguel. The main message of this Mexican tradition is that good prevails against the evil. Have you ever seen a Pastorela? 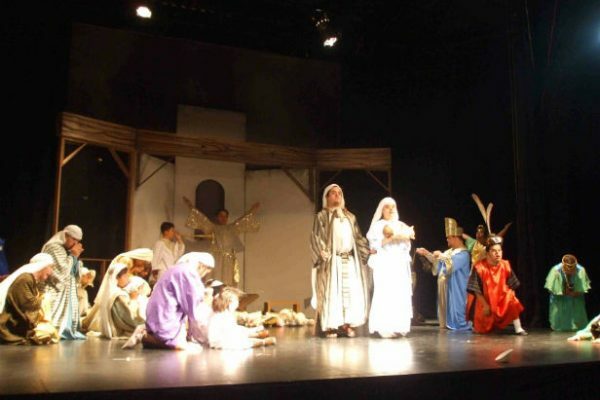 How about another kind of Christmas play?